Small update on the Sigma patent info we posted weeks ago. This is an AUTOFOCUS lens. 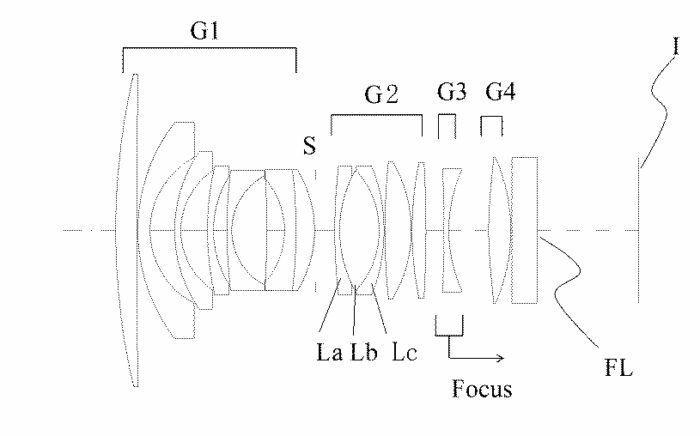 The Japanese site hi-lows-note speculates that this might be a new ART lens for the Micro Four Thirds system.